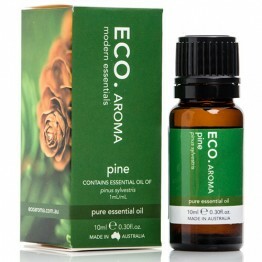 Our Pure Essential Oils are single essential oils in a bottle. 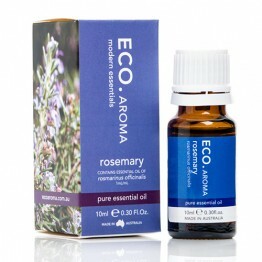 The only time anything else will be in the bottle is in the case of expensive essential oils that have been diluted in a carrier oil for affordability. 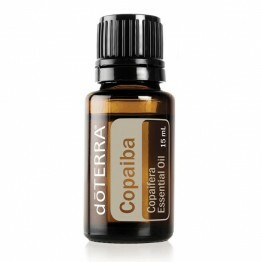 In the doTERRA oils range, there are 'touch' oils already pre-diluted in a roller ball with fractionated coconut oil. 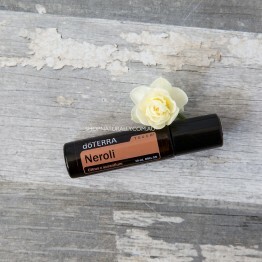 These prized oils of Neroli, Rose and Jasmine are very expensive straight. 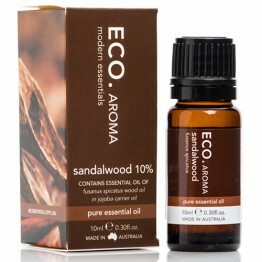 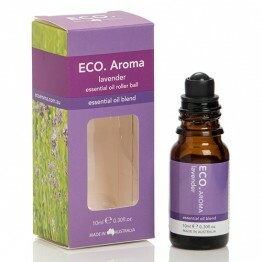 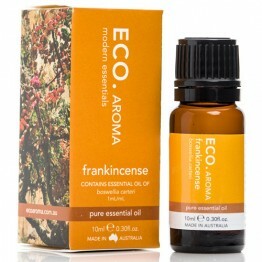 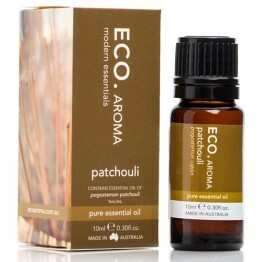 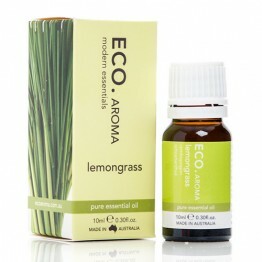 In the Eco Aroma range, they have some oils as an advertised percentage, for example their sandalwood essential oil is at 10% and diluted in grape seed oil. 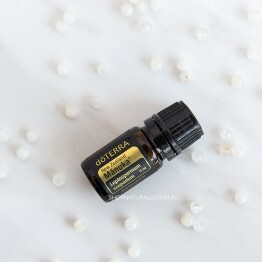 Their roller balls are diluted as well. 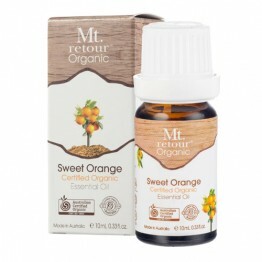 When browsing this category, feel free to scroll through all the single oils or jump to the SCENT section (to your left) in our REFINE YOUR SEARCH and you can narrow your select down to the specific aroma you're after. 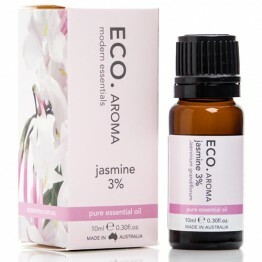 3% Neroli oil in a grapeseed oil base, a rich, deep and sweet floral fragrance, highly moisturising on the skin. 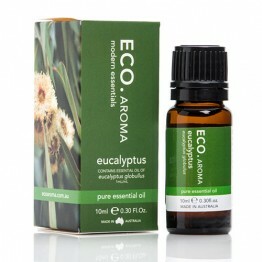 An earthy scent, used for wound healing, nourishing dry and cracked skin, acne and scalp disorders. 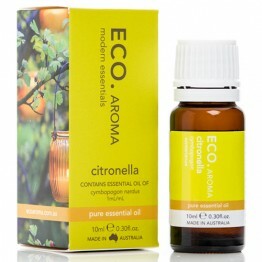 A fresh citrus scent to diffuser. 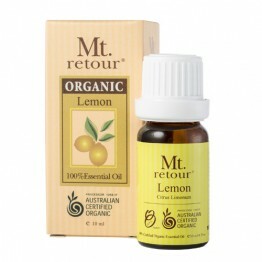 Helps clear oily congested skin in skin care. 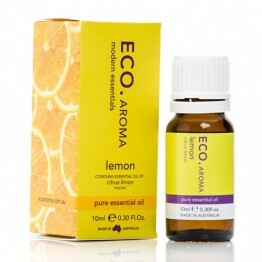 Light & refreshing lemon citrus scent to uplift the mind, body & soul. 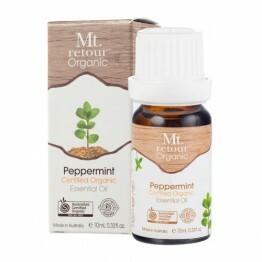 Great for mental alertness. 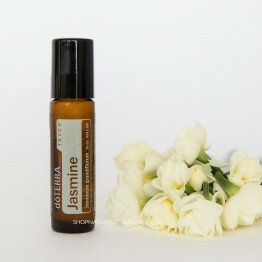 3% Jasmine oil in a grapeseed oil base, an exotic, sweet and strong floral scent great for treating dry skin. 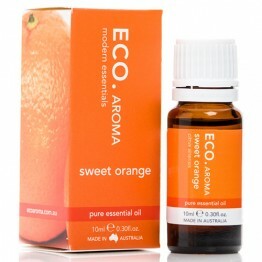 A fresh, sweet citrus scent. Helps uplift the mood and used in skin care for congested and oily skin conditions. 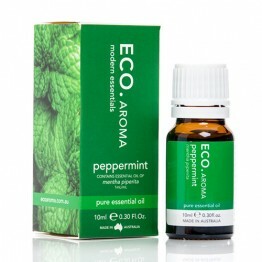 A strong, warm and pungent spicy scent. 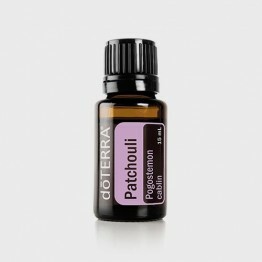 A great remedy for travel sickness and menstrual cramps. 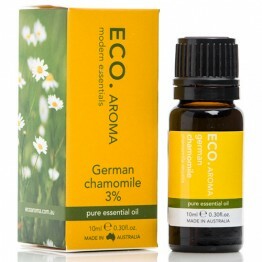 3% German chamomile in a grapeseed oil base. 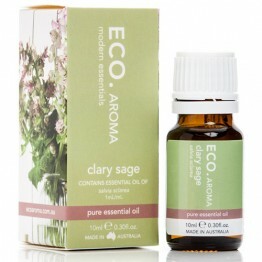 A strong herbaceous scent for soothing and calming. 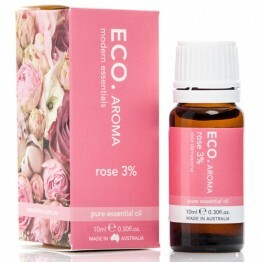 A sweet and heavy floral scent with healing properties for the skin and hair. 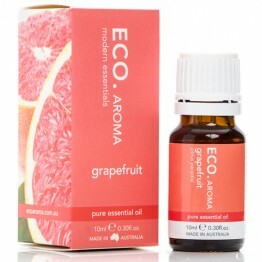 A heavy herbaceous scent with a fruity floral tone. 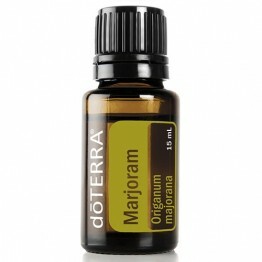 Helps relieve symptoms associated with PMS & menopause. 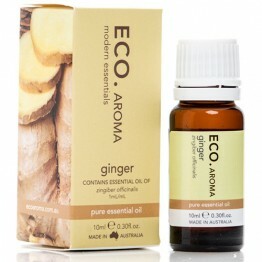 A refreshing, stimulating herbal fragrance that can promote hair growth and ease acne issues. 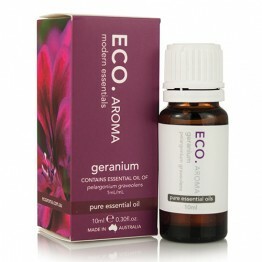 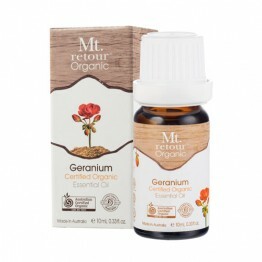 Geranium oil has a balancing effect on the skin and hormones, calming the mind and relieving stress. 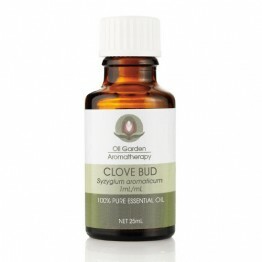 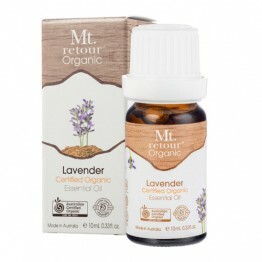 A Lavender essential oil blend, diluted in carrier oils for safe topical application. 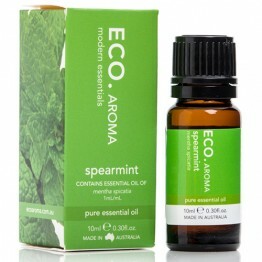 With a fresh antiseptic scent, it is used to fight infections, kill germs and relieve skin irritation. 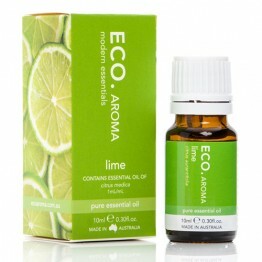 A zesty refreshing scent to diffuse, also great for cutting through grease in cleaning. 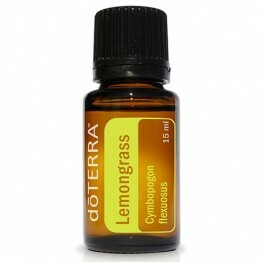 A lemon, woody and grassy scent. 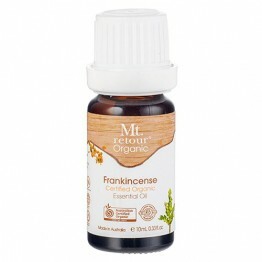 Diffuse to keep the mozzies at bay. 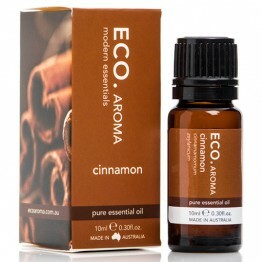 A sweet, warm and spicy aroma with antiseptic qualities. 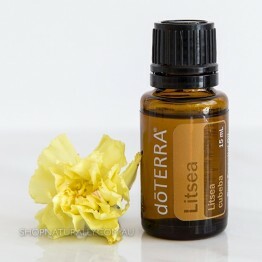 Diffuse to lift the spirits. 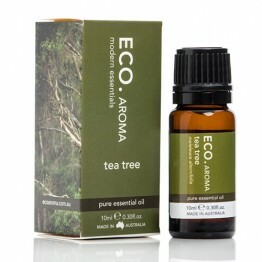 A warm, herbaceous, woody aroma. 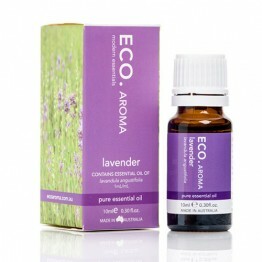 A rich, spicy aroma to assist in relieving feelings of stress and to promote relaxation. 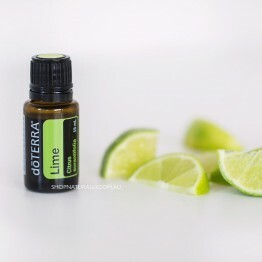 Diffuse to lift mood, add a zesty lime flavour to cooking or cut through grease on benchtops. 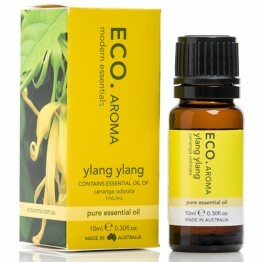 Truly versatile.